Things might be heating up between Leah Messer and Jeremy Calvert. 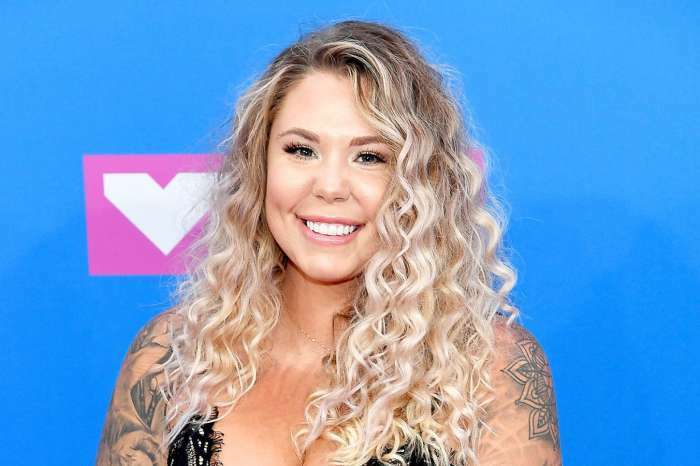 The Teen Mom 2 stars have been getting a little too friendly on social media lately, and fans are definitely picking up on their romantic vibes. Is there a chance that Messer and Calvert will reconcile and get back together? According to In Touch Weekly, Calvert recently commented on one of Messer’s photos on Instagram, and the exchange that followed left fans wondering if they are thinking about getting back together. Calvert jokingly asked Messer why their daughter is always smiling in pictures and Messer assured him that she gets her personality from him. Calvert fired back by saying their daughter takes after her mother. The exchanged sounded a little too flirtatious for fans to ignore, but this isn’t the first time we’ve wondered about a possible reconciliation. This past spring, Messer shared a photo of herself getting a little cuddly with Calvert during a night on the town. Although Messer assured fans that they were just having a little fun, the post sparked speculation that Messer and Calvert were headed for a reunion. After all, why would they be hanging out so much – and clearly having fun together – if their relationship wasn’t doing better? 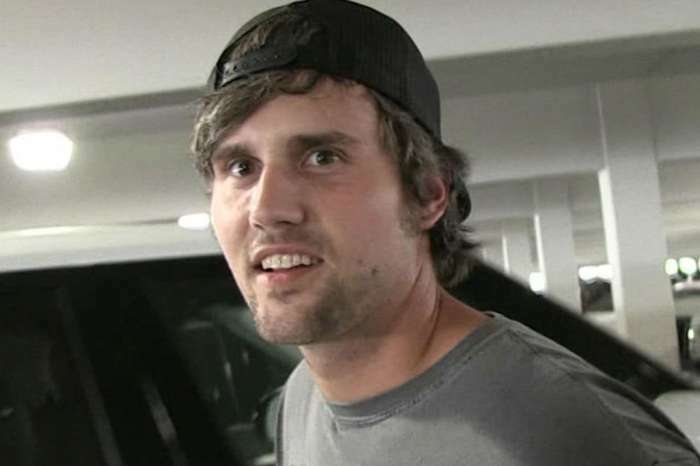 While we don’t know for sure whether or not they will get together, the Teen Mom 2 reunion shed a little more light on the situation. Ok Magazine reports that Dr. Drew asked Messer and Calvert about their renewed romance during the Teen Mom 2 reunion in November. Calvert wasn’t physically at the reunion but participated in the conversation via Skype. When Dr. Drew confronted Calvert about the rumors, he couldn’t stop giggling and brushed off the question by commenting how things were getting a bit awkward. For her part, Leah Messer didn’t say anything about the rumors, but she too couldn’t help but grin at the question. This doesn’t mean that Messer and Calvert will get back together, but something seems to be happening behind the scenes. Messer, unfortunately, has more on her plate than worrying about Calvert. According to The Hollywood Gossip, Messer is currently embattled in a huge feud with her Teen Mom co-star Jenelle Evans. A few weeks ago, Evans reportedly took legal action against several cast members, sending them cease and desist letters to try and stop them from making negative comments about her on social media. Messer hasn’t confirmed whether or not she received a letter from Evans’ attorney, but she did open up about receiving harassing tweets from Evans shortly after the reunion. There’s a good chance that Messer and her co-stars can’t talk about the letters because of legal reasons. 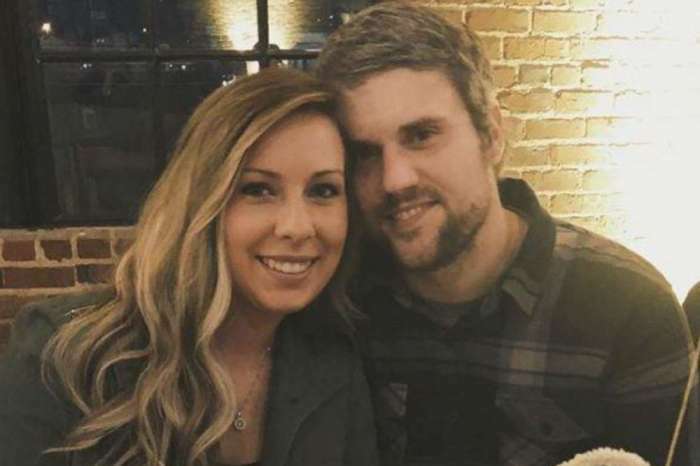 Even so, it’s clear that Leah Messer and Evans will have a lot to hash out in the upcoming season of Teen Mom 2, which should start filming over the next few months. That is, of course, banking that Evans will return to the show next season.